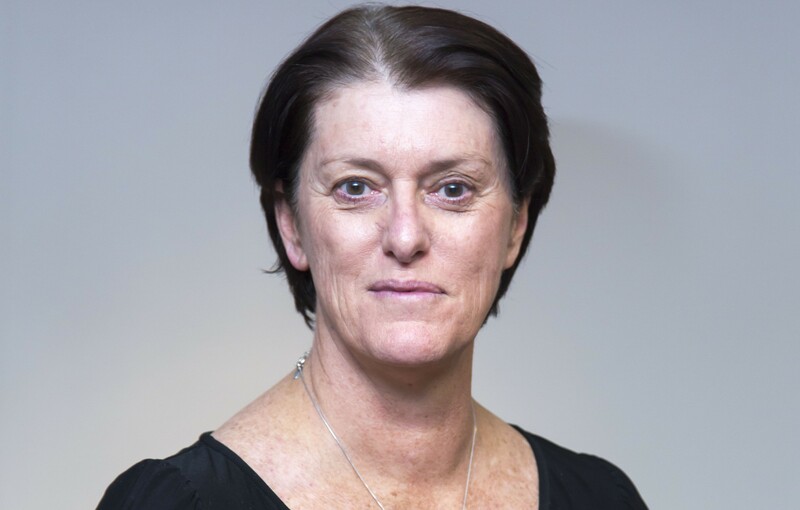 Former Diamonds netball star, Cheryl McCormack, has accepted a position as a nonexecutive director on the Board of Sportscover Australia. Cheryl is also a director of Netball Australia. Cheryl was a natural athlete who possessed great speed and elevation. A defensive player, she was able to cover all three defensive positions and made her international debut against Trinidad & Tobago at the Australia Games in 1985. Racing, Cricket and Paralympic sport and has an unparalleled understanding of the economic, technological, regulatory and commercial factors influencing sport. Having represented New South Wales and Australia at netball she also has a great understanding of high performance sport. Cheryl was re-elected to the Board of Netball Australia in April 2017 for a further three year term. Previous Post Sportscover and CybSafe partner to provide essential Data Protection Training Next Post CASE STUDY: Cage Fighting or Indoor Soccer?